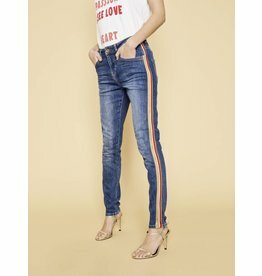 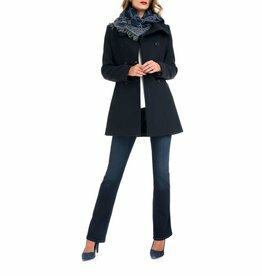 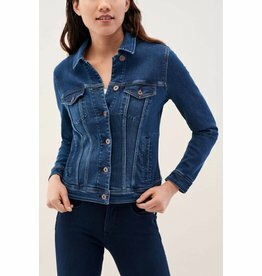 Find your perfect pair of women's Jeans for this season from Glam Jeans, Skinny Jeans, Bootcut Jeans, Slim Fit Jeans, Skinny High Waist Jeans to Leather Look Jeans and more. 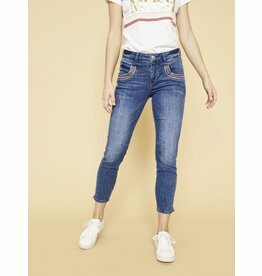 Check out our Women's jeans collections from Mos Mosh & Salsa Jeans. 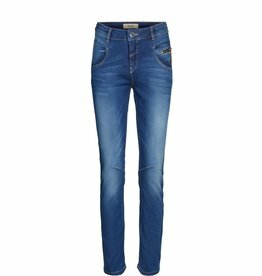 Free next day delivery available for purchases made before midday Monday to Friday. 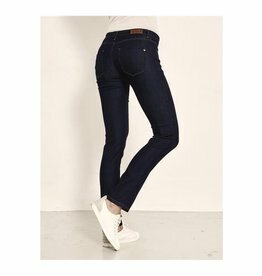 Mos Mosh - Athena Slim Jeans. 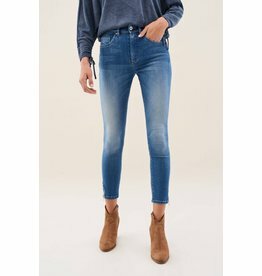 Salsa's Wonder jeans are the number one push-up jeans in the market with the ultimate push-up effect. 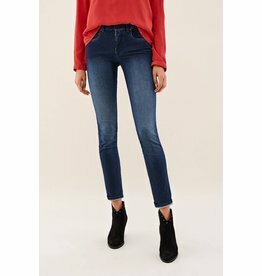 Salsa Jeans - Push In Secret. 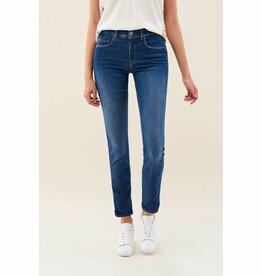 Salsa Jeans Push In Secret, high waisted bootcut jeans.